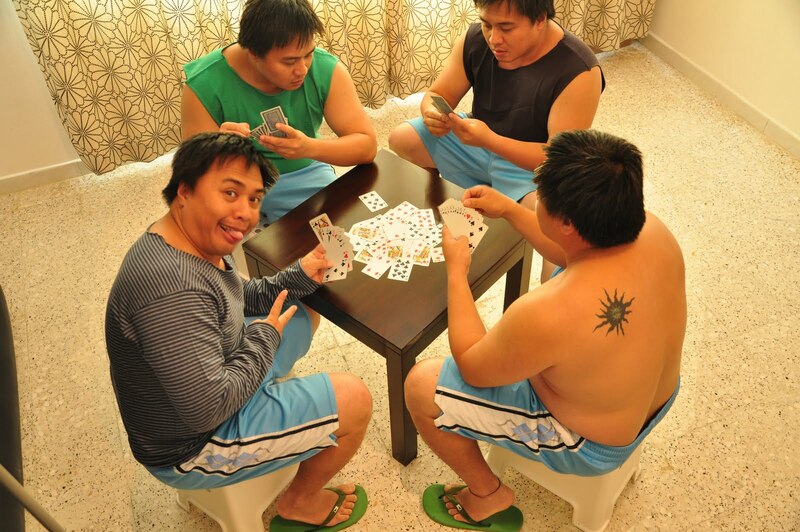 The most popular card game in the Philippines that most people play would have to be Pusoy Dos. This is a popular type of shredding card game with origins in the Philippines. Most Filipino- Americans and people of other ethnicity are starting to play this game around the United States and other countries. Pusoy Dos is starting to become one of the most popular games not only in the Philippines but in other places in the world. The ruling for this game is to be the first to discard your hand by playing them to the table. If the players cannot be first to play all cards, you must try to have as few cards as possible. The cards can be played separately or in combinations by using poker hand rankings.